Ditch that bulky bi-fold and carry everything you need in the comfortable and slender TGT Wallet. Jalopnik readers can grab the Nightcall 2.0 TGT Wallet for just $30 and save over 15% while getting innovative simplicity. Use promo code JALOPTGT. 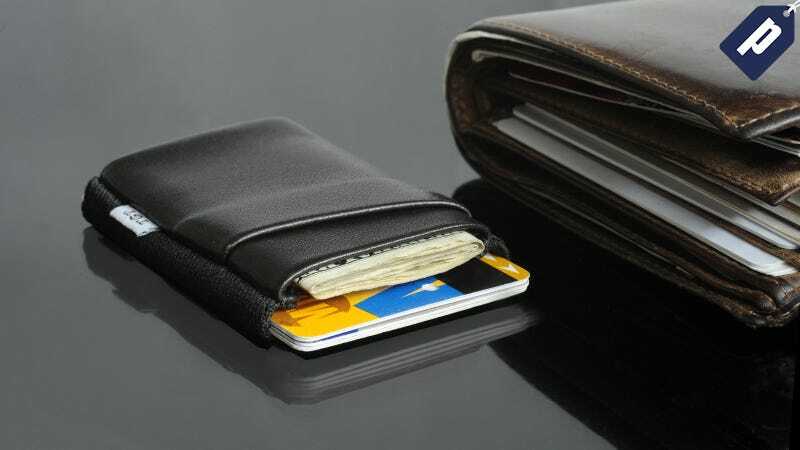 The dimensions are 2.25" wide x 2.75" long as opposed to a standard bi-fold that’s 4.5" x 3.5"
The TGT Wallet was also a favorite among fellow readers when the Kinja Co-Op enlisted them to determine the best Front Pocket Wallet. Use promo code JALOPTGT and save over 15%, available for use site-wide.